Founded in 1995, nearly 25 years ago, LRA currently works with 125 correctional agencies across the United States and provides more than 24,000 responses per month to inmate legal research requests. From state prisons, to county detention centers, to tiny municipal jails, LRA has the expertise and personnel to serve facilities in all 50 states. As is the case with so many startup businesses, LRA was conceived over lunch between two brothers-in-law: one an attorney and one a jail programs manager. That conversation was centered on our first clients’ challenges in complying with a Federal Consent Decree. 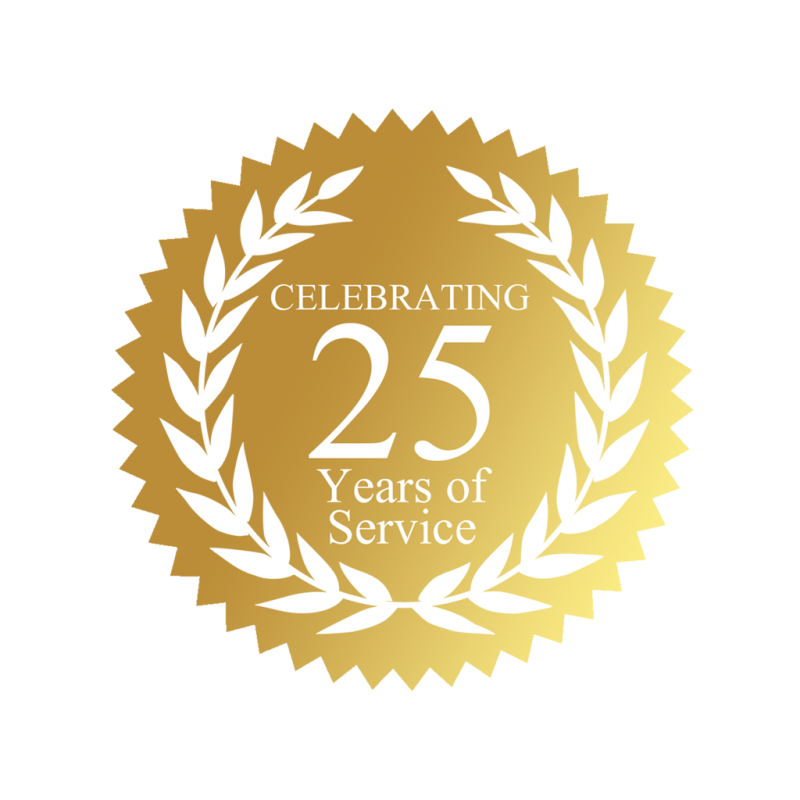 Fast forward through nearly 25 years of continuous innovation and expansion to our services, and that same agency is still one of our 125 clients today. Our mission is to provide correctional agencies and facilities cost effective off-site solutions for meeting the constitutional mandate of “Access to the Courts” while at the same time supporting inmates with meaninful support to represent themselves or assist their attorneys in their own defense. The Solution is LRA. We are Different. Looking to Save TimeCut CostsRegain SpaceReduce Security Risks for Your Agency/Facility? Time is money. Stop keeping track of law library subscriptions. Stop keeping track of inmates going to and from the law library. No more printing. No more equipment maintenance. Now is the time to go Virtual with LRA–an off-site inmate legal research service. By eliminating the facility’s inmate law library, there are multiple savings. Think about the savings your facility can realize by partnering with LRA and our program working for you? Visualize the empty library book shelves. What could your facility do with the space emptied when inmates are sending their legal requests to LRA instead of being scheduled, moved and watched while in the law library? Security is always at the top of the list of concerns in correctional facilities. Eliminating the risks of moving inmates back and forth to the law library, the time taken to schedule them and the potential of inmates placing contraband in the books are all immediately removed when your facility goes Virtual with LRA.